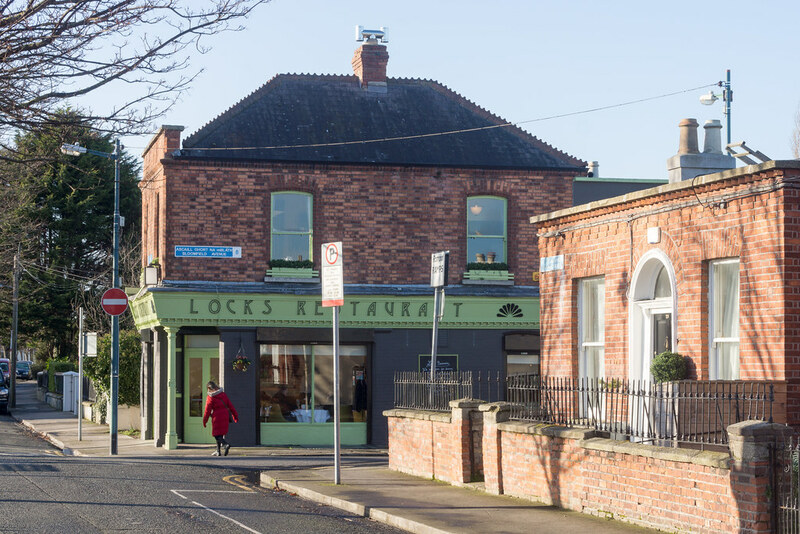 Locks Brasserie was a fine dining restaurant that received one Michelin star for 2013 but lost it in 2014 due to the chef leaving. The head chef of Locks Brasserie who earned the star was Rory Carville. He left the restaurant in July 2013 after which Keelan Higgs took over the kitchen. 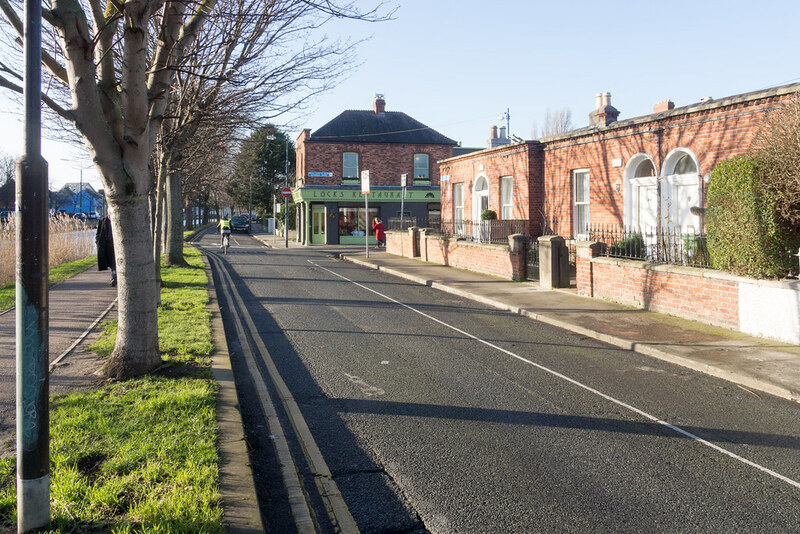 In February 2015 Karl Breen was appointed head chef.